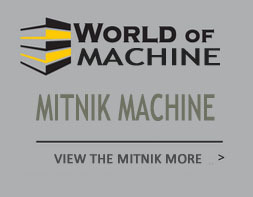 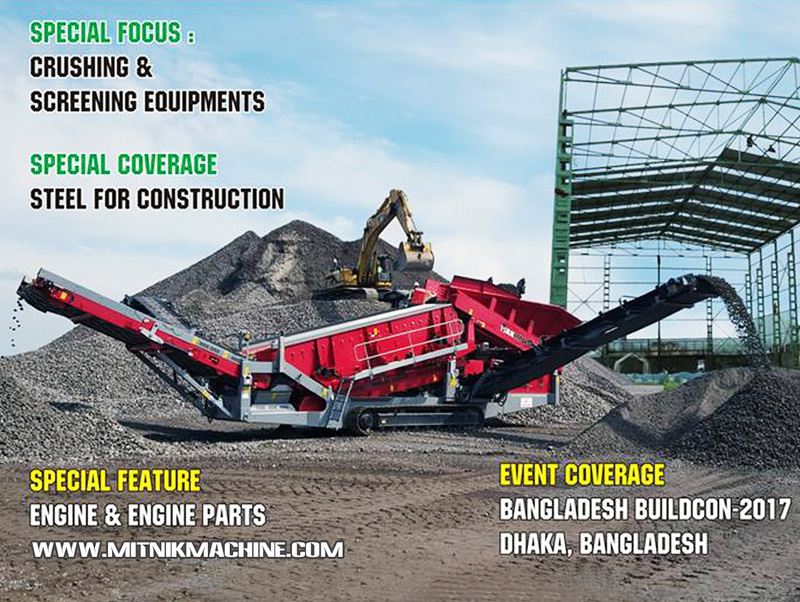 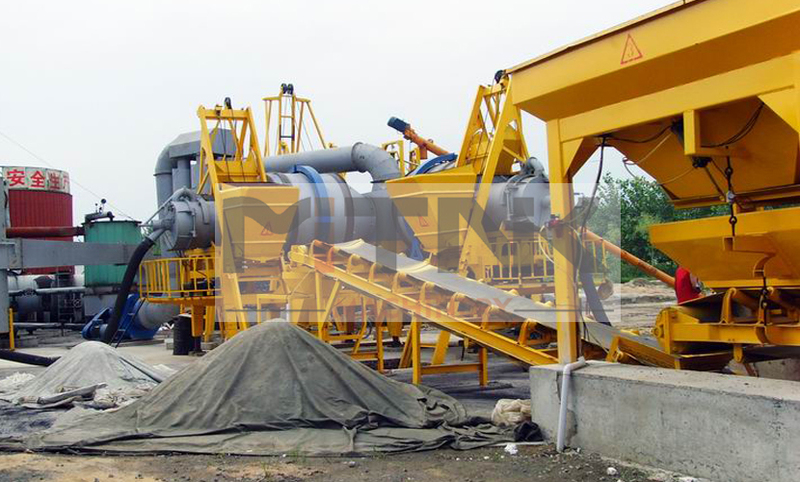 LQY-30 Mobile Asphalt Drum Mix Plant Equipment For Sale - Mitnik Constructin Machine Company Co., Ltd. 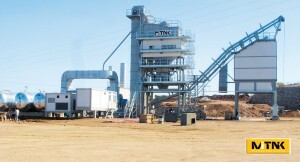 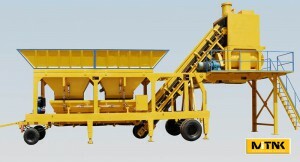 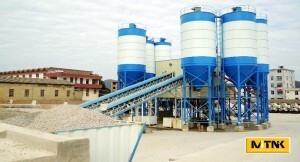 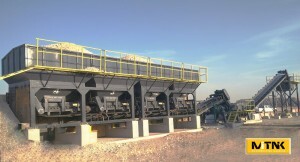 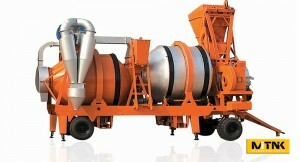 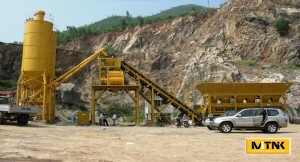 Developed by our factory, the mass production of product LQY – 30 type mobile forced asphalt concrete mixing plant, the technical performance indicators are built by the domestic influential machine identification expert committee, as the domestic leading level, the combination of this unique structure is protected by the national patent. 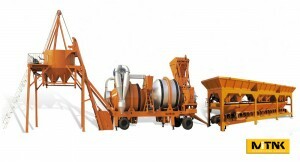 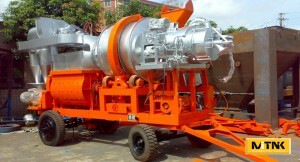 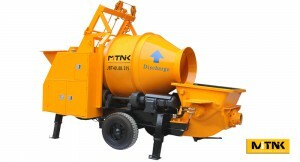 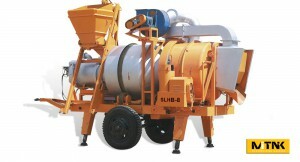 This equipment of asphalt mixing machine adopts the intermittent drying drum is integral forced twin shaft mixer , the machine cover an area of an area small, shift in place quickly, easy assembly and disassembly, short installation period, easy operation, easy maintenance, performance is stable and reliable, has the quality of the finished product, the machine high technical content, high degree of automation, standardization, at present has been widely used in asphalt highway pavement maintenance and high-grade asphalt roadbed construction maintenance operations. 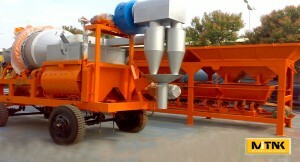 1.The host can be overall drag hang mobile, installation is convenient. 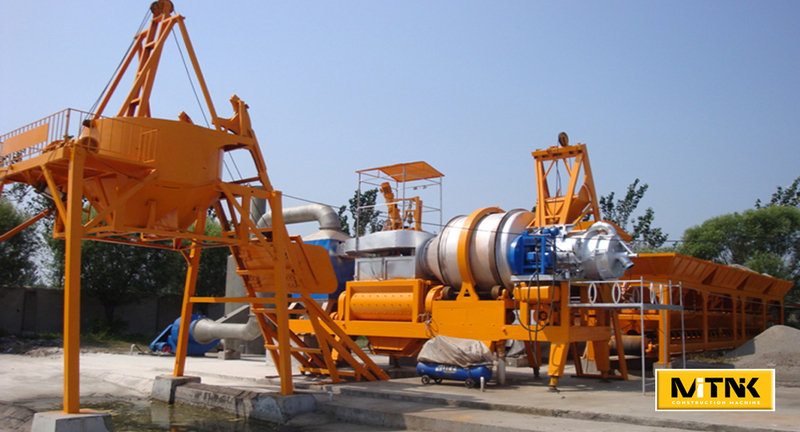 2.Twin shaft mixer overcome the single horizontal spindle agitator of stir dead ends and make the finished product of poor quality. The agitator for the introduction of Italy’s latest technology, and adopt domestic most advanced manufacture equipment and processing technology of production, has a unique structure form, and double shaft in the process of mixing material in casing to form the strong boiling effect of 3D, material itself is uncertain axis rotation at the same time, making all kinds of material fully mixing by uniform quickly. 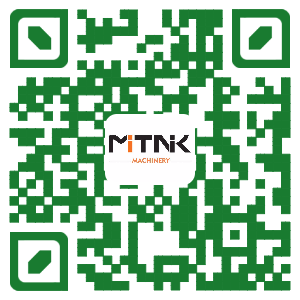 Two of the stirring shaft shaft end sealing technology for the international leading level, stirring arm, mixing blades, lining board parts are with high strength alloy steel manufacturing, long service life. 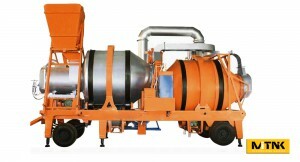 3.2 has a unique blade decorate a form, make the material inside the drum forming strong axial motion, to ensure the uniformity of the material is heated, so that the quality of the finished product is greatly increased.